Liverpool Mutual Homes (LMH) will deliver the scheme on a disused brownfield site on Westhead Avenue, after it was approved by Knowsley Council’s Planning Committee (on Thursday 9 November 2017). It will be transformed into high quality housing and supported living accommodation for some of the area’s elderly and vulnerable people. The state-of-the-art Extra Care facility will comprise a mix of 100 one and two-bedroom apartments, with support provided around the clock to meet residents’ individual needs. Additional benefits will include a communal sensory garden and an on-site bistro and hairdressers. 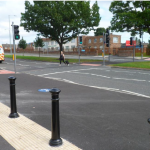 Westhead Avenue’s additional 70 properties will comprise 16 supported housing units, as well as 54 two and three bedroom houses and bungalows, earmarked for affordable rent and rent to buy. 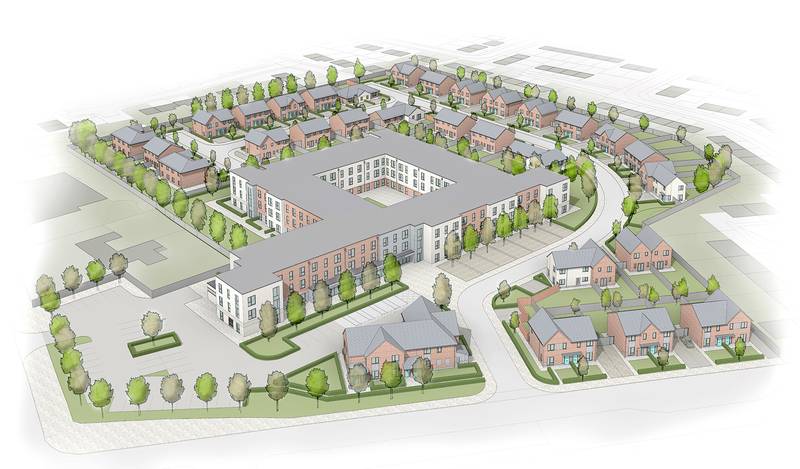 “Great care has been taken to develop a high quality, mixed-use scheme that provides the latest in 24/7 Extra Care and supported living, ensuring that older and vulnerable residents can access the quality of accommodation and support they need. 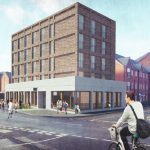 “The Liverpool Mutual Homes development at Westhead Avenue will be an important addition to the high quality, affordable housing stock in Knowsley, which is really good news for local people.